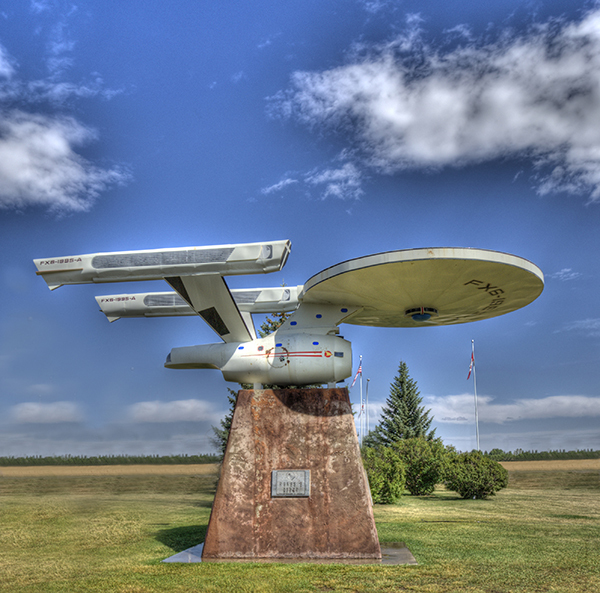 My Wife and I arrived in Calgary on Tuesday, August 21st at 10pm. We booked into the local Marriott Courtyard near the airport and had a good nights sleep before heading out on out vacation. After a hearty breakfast we drove down towards High River on Hwy. 2 to Hwy. 23, to checked out Frank Lake, well the only thing we found were Sand Flies and got out of there, rather quickly. We then traveled Hwy. 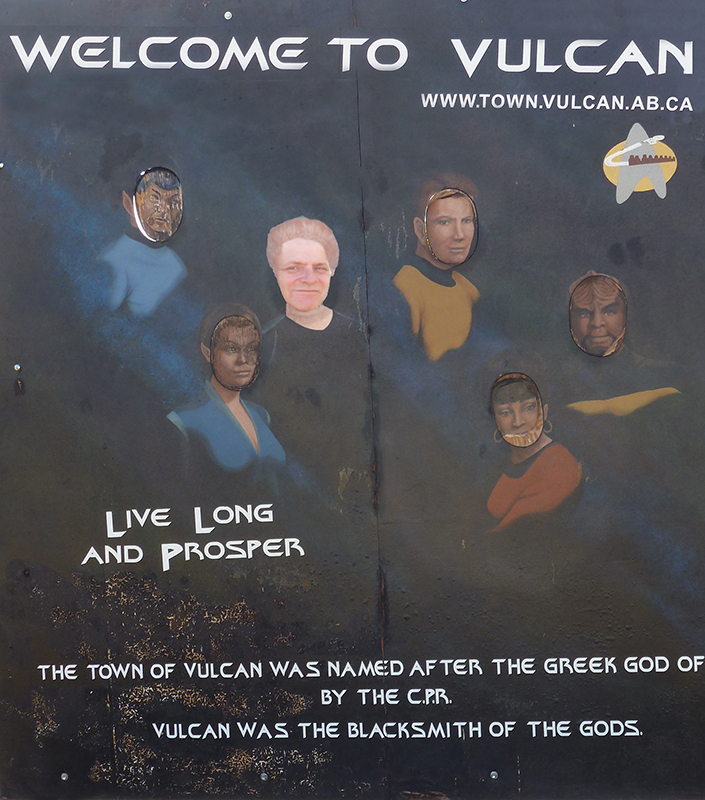 23 eastbound to the small town of Vulcan (being a huge Star Trek fan), it would be cool and not a lie to say I’d been to Vulcan….